We’ve been in Cornwall for almost a month now. It’s been a bit of a whirlwind, not only have we been trying to make feel like home, we also had to build a wall in our workshop to re-instate His ‘n’ Her’s sides, we managed without a wall for a week or two but the dust and noise from Tony’s side almost killed me. So now we have a wall I’ll do a proper studio tour once I’ve settled into the space. 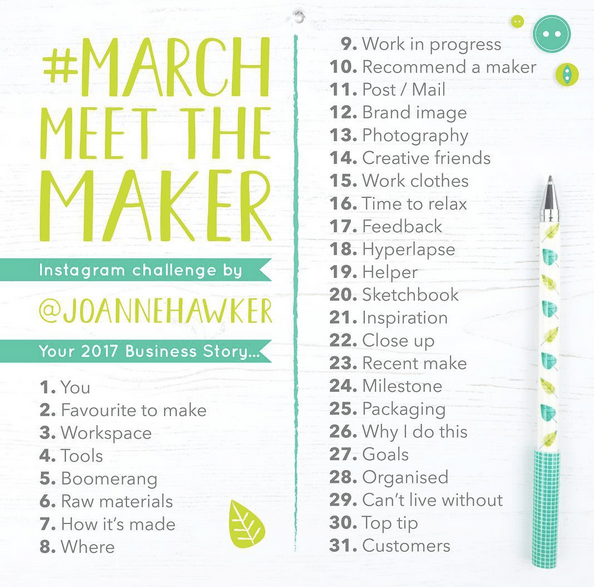 I have been taking part in Joanne Hawker’s Instagram Challenge #marchmeetthemaker and I have really enjoyed it. 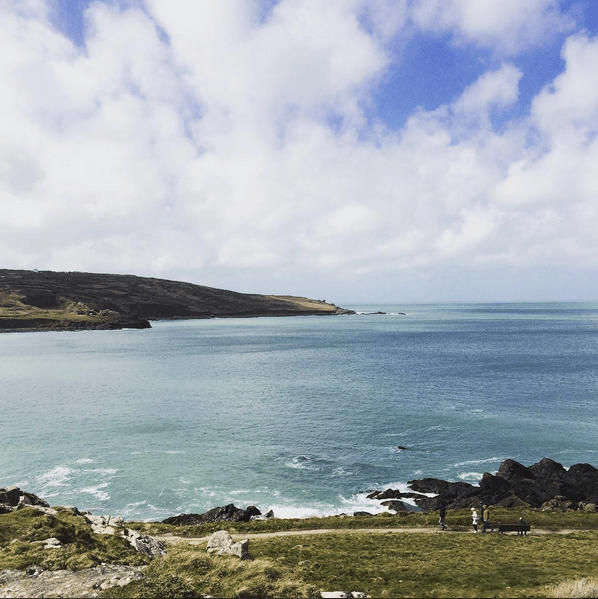 It’s really given me an opportunity to focus on something, when we first arrived in Cornwall I felt a bit lost, not unhappy just a bit melancholic. The challenge has really helped me to remember all the reasons we wanted to move in the first place, it’s helped me to focus on the bigger picture and not just every day niggles. 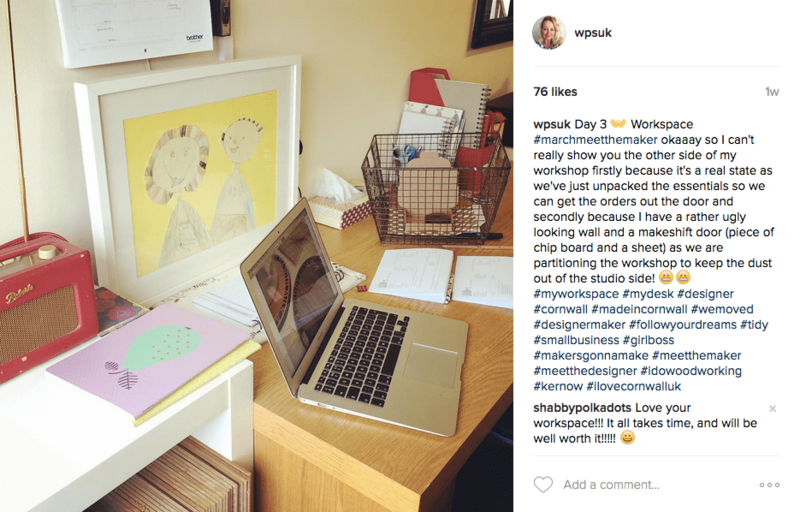 It’s also been really great for showing followers what we actually do on a day to day basis, I really struggle to explain when people ask what we do and make, so being able to show a proper ‘behind the scenes’ in a visual way has been fab. 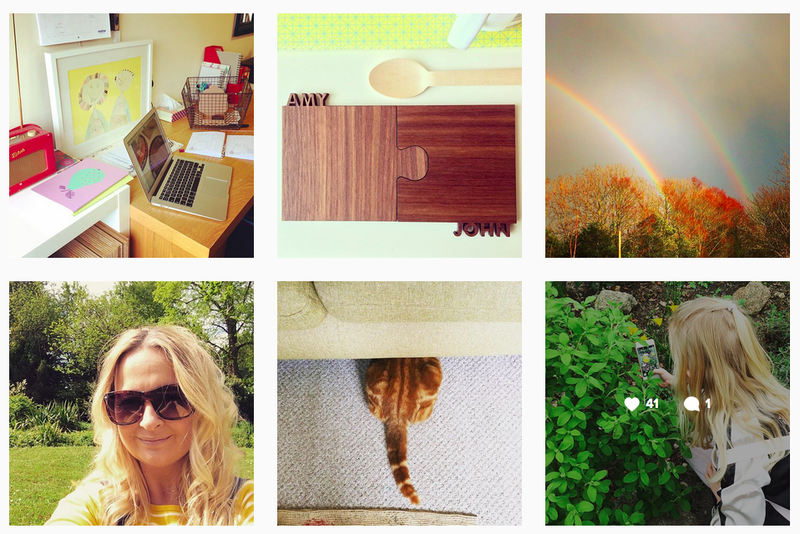 This is the challenge from Joanne’s page, you post a different photo each day based on the theme, I’m sure it’s not too late if you want to join in and if you want to follow along on my feed I am @wpsuk on instagram I have just discovered the ‘My Stories’ feature which I have a feeling I may be completely rubbish at!! Previous PostFrom Kettering to Kernow! (We’re finally moving to Cornwall). Next PostA new life in Cornwall means new hobbies!